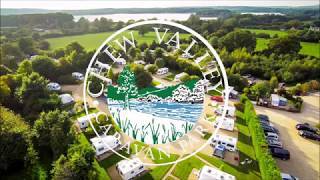 A small and secluded garden site for adults only, Bath Chew Valley has been developed with much tender love and care by the Betton family and is now affiliated to the Caravan Club. 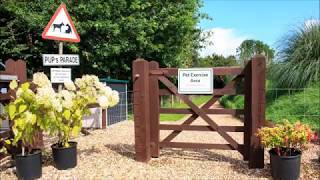 Caravans are sited on hardstanding pitches amongst colourful beds of flowers, shrubs and trees. Cars are tucked away on the nearby car park, providing a tranquil and restful atmosphere. An area of woodland is adjacent with an enclosed dog walking area called Puppies’ Parade. The warden will assist you in placing your caravan. 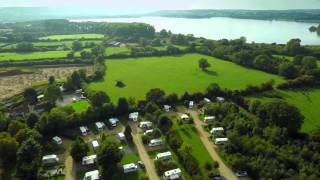 There are neat hardstandings for all pitches and 27 spacious, fully serviced pitches, all with 16A electricity connections. A member of the Best of British group. This park will particularly appeal to garden and nature lovers. Next to reception there is a good library, also providing tourist information. 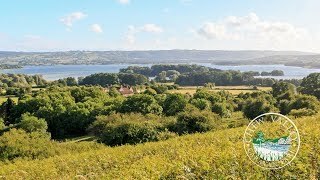 Chew Valley lake is a walk of about half a mile with trout fishing available and is popular for birdwatching. There are several circular walks in the area – visitors may borrow the route plans and a walking stick from reception or take advantage of the on-site car hire. Bristol and Bath are within easy driving distance and Cheddar Gorge or Longleat make excellent days out. The heated toilet block (with a ‘home from home’ feel), provides all the fittings that make life comfortable – separate en-suite units each with WC, basin and shower. One unit has facilities for disabled visitors. Useful utility room with sinks, coin-operated washer/dryers and ironing facilities, together with a service wash facility for those who do not want to watch their laundry on holiday. Free use of freezer. Motorhome services. Internet access. WiFi over site (charged). Car hire. Max. 2 dogs. From the A37 or A38 take the A368 (which links them) to Bishop Sutton. Ham lane is opposite the Red Lion Public House, and the park is 800 yds. along Ham Lane on the left. Knowle Hill Walk, Chew Valley, Somerset, UK.